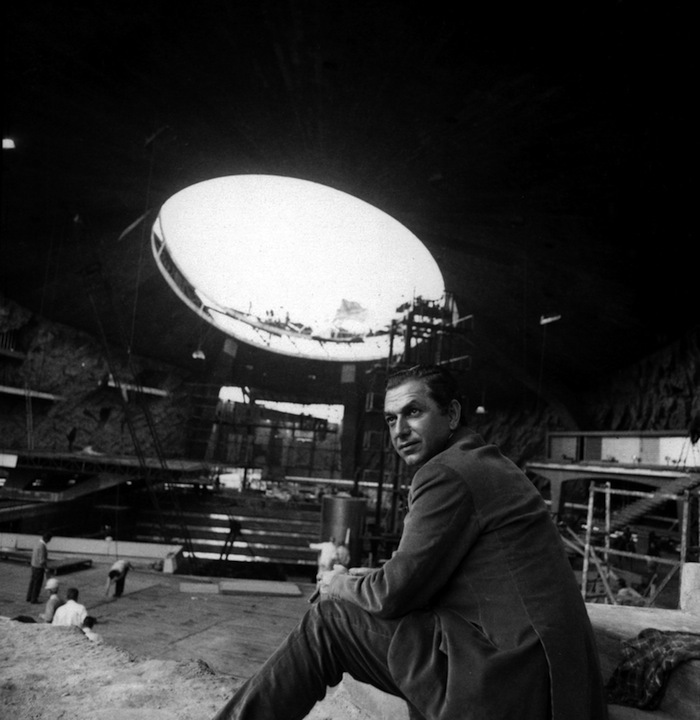 Ken Adam, the production designer of the James Bond films of the 60s and 70s, has passed away at 95. 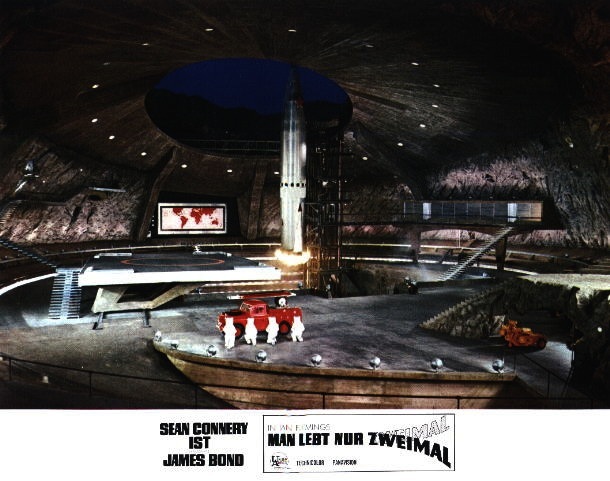 Adam’s volcano rocket base for You Only Live Twice (1967, above) is jaw-dropping-ly cool — especially on the big screen in Panavision and dye transfer Technicolor. It absolutely floored me the first time I saw it. He worked for Stanley Kubrick twice: Dr. Strangelove (1964), with the incredible War Room, and Barry Lyndon (1976). Oh, and an early credit came for Night Of The Demon (1957). Spectre opens in the U.S. today, and the whole world seems to be a little James Bond crazy. This seems like a good time to name-drop my favorite 007 movie, On Her Majesty’s Secret Service (1969). I highly recommend this one and urge you to check out a terrific blog post on it from Jeff Flugel. Click on the title card and away you go. One of these days, I’m gonna get around to writing about it myself. But Jeff’s coverage of it has me a little intimidated. 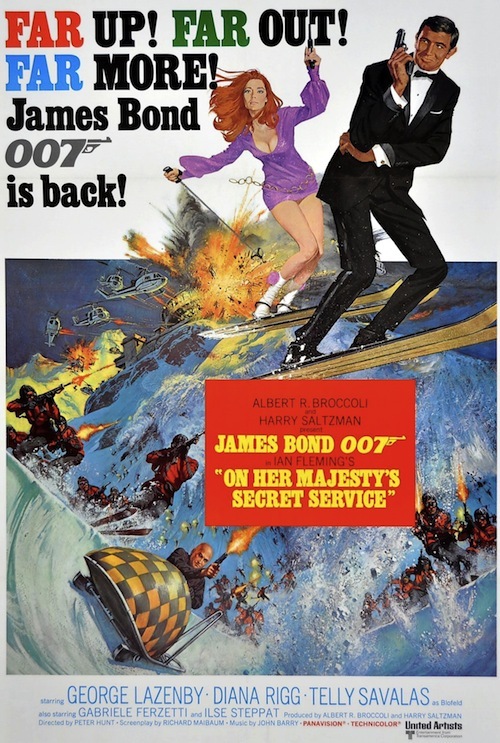 Screening: On Her Majesty’s Secret Service (1969) At The TCM Festival. 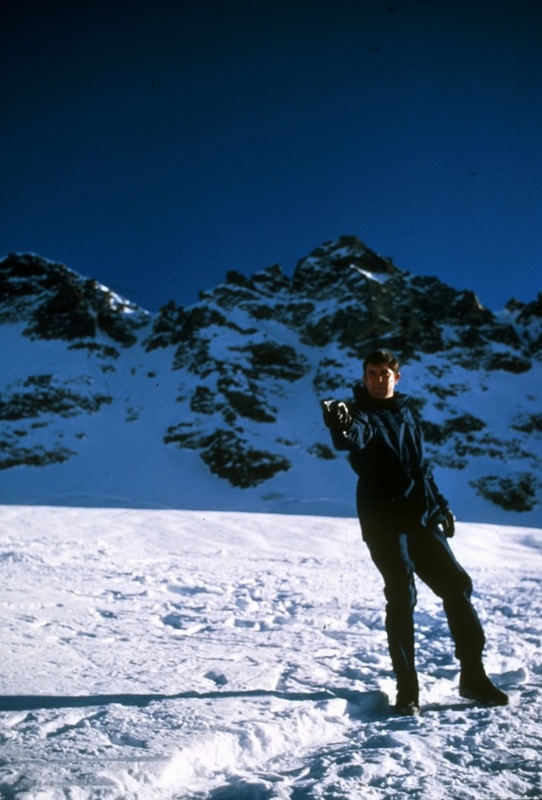 George Lazenby will introduce my favorite James Bond movie, On Her Majesty’s Secret Service (1969), during the TCM Film Festival in March. This was just announced, so there’s no date or time yet. There are so many things that make this a special Bond film. Lazenby himself, who I wish had stuck with the franchise. A great Blofeld (Telly Savales) and a terrific Bond girl (Diana Rigg). John Barry’s best Bond score. Peter Hunt’s tight direction. The incredible ski and bobsled sequences. The 1969 Aston Martin DBS. And a mean streak a mile wide (a guy falls into the path of a snow plow). It seems weird to call a James Bond picture a cult film, but this one fits the bill. The Stalking Moon offers up a great blog post on the many merits of OHMSS.